Game data backup is not a child’s toy! If you are a devoted PC gamer who constantly achieve prosperous results in a lot of (or just in a few most beloved) games that hits the market, it is only a matter of time when you need to backup game data. 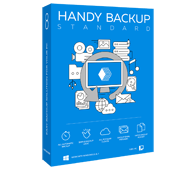 Handy Backup allows you to do it!. You can want to upgrade your PC or to change a hard drive containing game files, or to move to another platform, or just to save a copy of your achievements for future improvements. You may also move your game results to the different storage media, say, for moving to some convention. These are a couple of other causes ordering you copying your saved games, as the life of a gamer is often full of events. No matter the cause seems to be, open your copy of Handy Backup, and make a task to quickly backup game files with your achievements! In addition to backup game files on local disks, you have many options to make online and offline game backup to such data storage as external USB disks, shared network resources, FTP servers, S3- and WebDAV-driven clouds, as well as to commercial clouds including Dropbox, Google Drive and OneDrive. 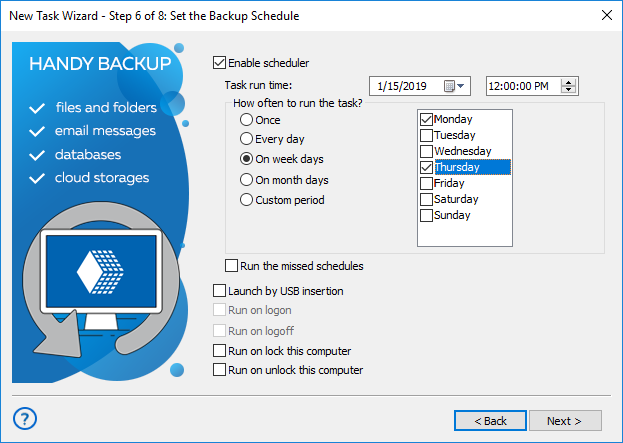 You can make a schedule for your backup task, creating a situation where your PC game save files regularly at an exactly defined time, with a repeating interval from a minute to a couple of months. In addition, you can trigger your task to backup game data when some system event will occur. The second principle realizes itself automatically every time when you make a full Windows backup (e.g., save an entire copy of your system drive as a bootable copy of Windows). 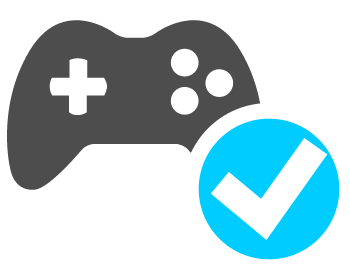 Therefore, let us explain the first principle – how to backup game data. To use Handy Backup for backup games, please find firstly the folder(s) where particular gaming software places your saved games. These folders can be located everywhere, so try to find your saved data files using the game manual or just by finding your game by filenames. To backup game files, locate a folder containing your particular game files by some system tool. Open Handy Backup and create a new backup task. To do it, select the "New task…" menu item or press Ctrl+N shortcut keys. You will see the list of folders and files in the game directory. Mark with checkboxes game data you want to back up. Press OK and continue creating the backup task. None of these other steps is specific for game backups. Please read the User Manual to learn about each of these steps. If you need an automated backup (we recommend! ), schedule your task with some desired frequency on the Step 6. 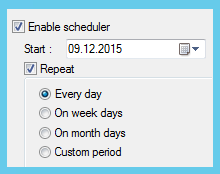 After you will select all backup task settings, give your task a name and finish the task wizard. That is all you need! Handy Backup will backup game data for you every time when you run the task, or will start repeatedly by a scheduled period, which you can set up on the Step 6. Get Handy Backup Standard capable of managing your favorite games data protection in a few clicks! Free 30-days trial version! To restore your game backups, create the restoration task by using the same sequence (with minimal and obvious changes) as for creating a backup task. Another way is merely copying some game files or folders from the backup location to the game data directory, using any file manager. Of course, you can make your PC game save files manually, but this option lacks any automation, and can be too unreliable. Another way is to use some backup service for games, allowed by such providers as Steam, although these services have only limited area of using, depending of provider’s policy. 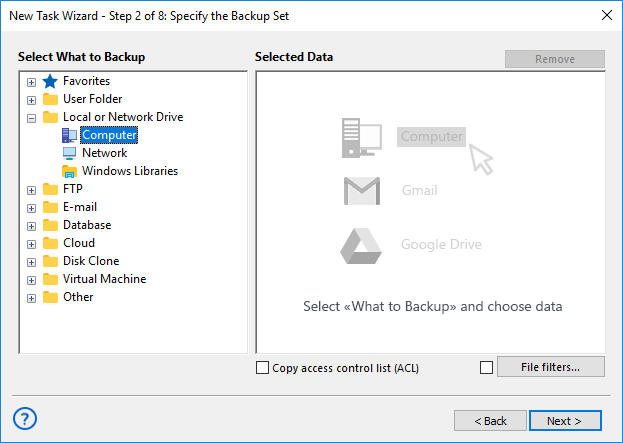 You can try Handy Backup for backup games immediately, downloading a fresh version of Handy Backup with a full set of functions and options as a completely free 30-day trial.